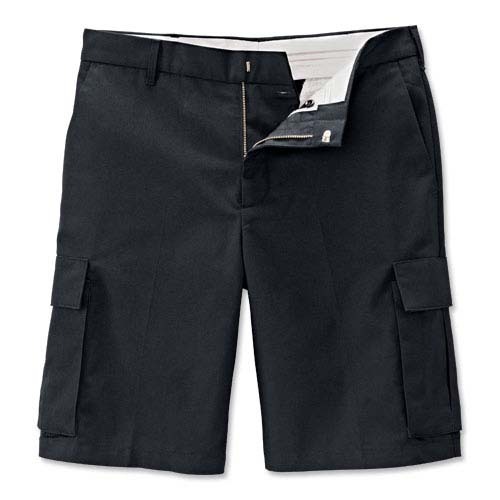 Great fit updates for the shorts version of our WorkPros. The ring-spun fabric is softer to the touch yet more durable than other fabrics. The natural waistline offers comfort and coverage, while the Grip-Tite band keeps shirts tucked.